possibly for as long as there have been cells. This transformation in status or, rather, our expanded appreciation of the importance of these viruses in the biosphere is due to a few significant developments in both understanding and technology. it takes roughly 1024 productive infections per second to maintain the global population. 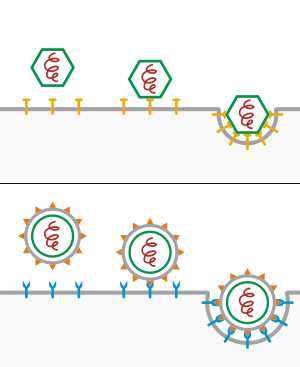 the diversity of viral sequences. than in any other compartment of the biosphere. as major agents in the ecology and evolution of their cellular hosts. (iv) The isolation and characterization of new viruses have accelerated. 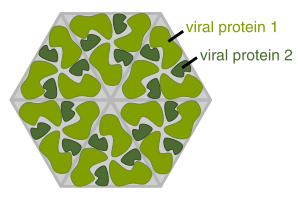 This has been especially important for the archaeal viruses, where the discovery of new viruses and of new virus types had lagged behind bacteriophage discovery. For the bacteriophages, the isolation of newly discovered viruses has helped improve the still extremely sparse coverage of sequence diversity and the narrow phylogenetic range of hosts represented by current data. have diverged to the point that they are no longer detectably related.